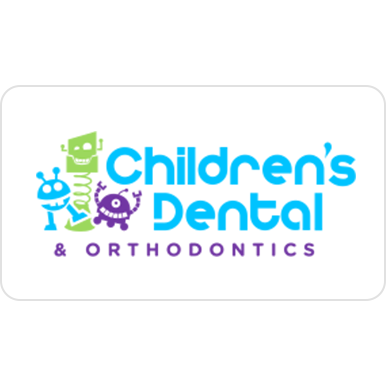 Welcome to Children’s Dental & Orthodontics! With three great locations now open in the North Dallas, Frisco, and Far North Dallas area, our doctors and staff members are ready to guide children of all ages through positive, fulfilling oral healthcare experiences that leaves them ready to smile again and again. When families choose our office, we want them to know right away that their son or daughter will receive dedicated quality care from highly experienced professionals who are not only skilled but gentle and compassionate as well.